With Valentine's Day just around the corner, check out Equitrekking Travel's Top Five Best Picks for Equestrian Vacations for Couples & Romance. 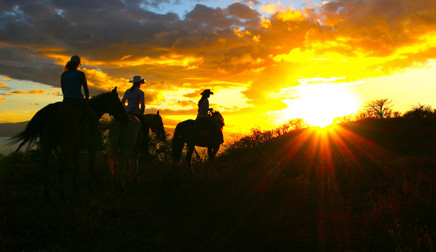 You can't get much more romantic than a horse ride at sunset in Hawaii. On a two-hour evening ride, explore the West Maui Mountains at dusk and take in the vibrant colors of a Maui Sunset. 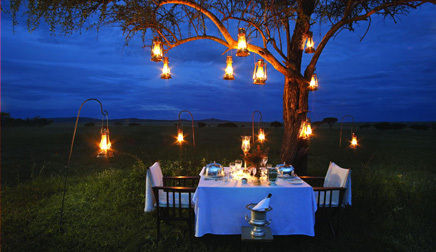 Ride the Serengeti in Tanzania, Africa by day and get cozy at night in Singita's Sabora Tented Camp. Each canvas cocoon offers opulent luxury complete with antique mahogany travel chests, Persian rugs and silk curtains. 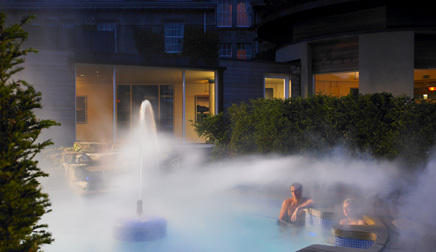 Ride the Scottish Highlands by day and soothe your muscles with a couples massage or fine dining on French cuisine with a Scottish twist at night. Gleneagles offers top-notch equestrian training, golf and other pursuits sure to rekindle romance on a luxury equestrian break. 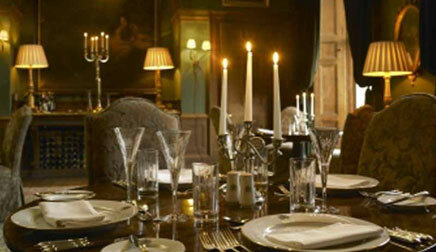 Enjoy an equestrian’s dream cross country course, sleep where royalty have dreamt and take in a tapestry of romantic, rich interiors at Castle Leslie, where Andrew Bradley, the Executive Chef, cooks up centuries old Leslie family recipes and new cuisine based on his Michelin experience in Castle Leslie’s candlelit dining room. Arrive to a different charming area on horseback, perhaps right to the entrance of your hotel each evening. 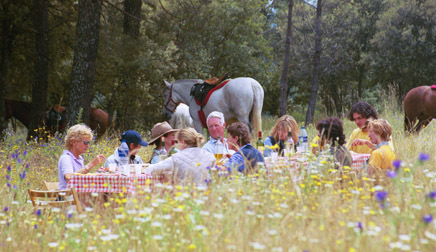 Spend days riding to medieval villages, feasting on Spanish tapas and wine during picnic lunches and enjoying apertif stops on the trail in Spain's Sierra de Gredos. Read about more Best Picks for Budget Friendly, Beach Riding, Bragging Rights and more. Contact us to book your equestrian escape.